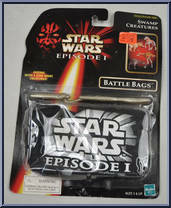 Relive the epic thrills of Star Wars: Episode I with 4 highly detailed swamp creatures from the planet Naboo! 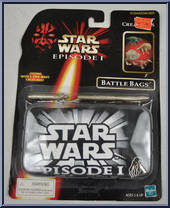 To recreate memorable moments from the movie, place your Battle Bag in water, then cut it. . .